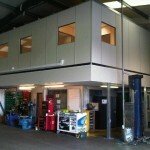 North gate Vehicle Hire had contacted Storage and Interior Concepts to create an Office space at their London Location. This space required was needed for an additional eight people. 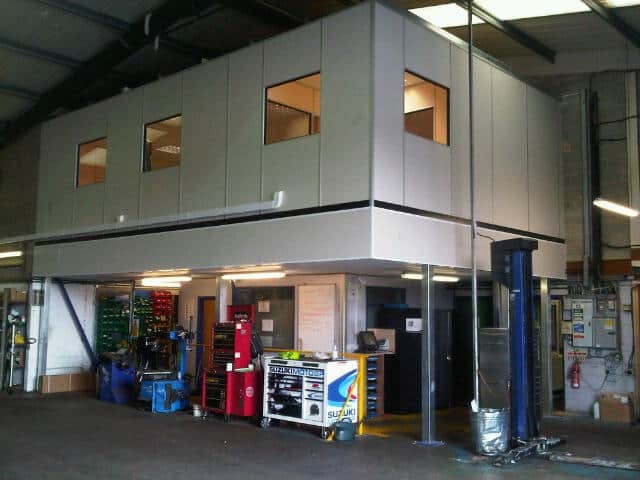 To extend their existing office Storage Concepts installed a fire rated mezzanine floor over the existing workshop and extended the office on the first floor using our demountable partitioning system including suspended ceiling, floor covering, lighting and electrics.